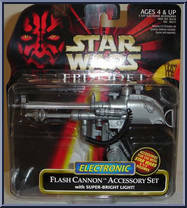 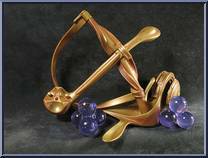 The Commtech Reader gives Star Wars action figures the power to speak! 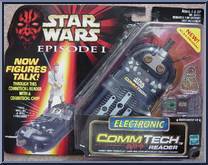 The Commtech Reader used with Commtech chips (included inside & with every Star Wars: Episode 1 basic action figure) give yo. . .